1. Simple, adorable and oh so festive! 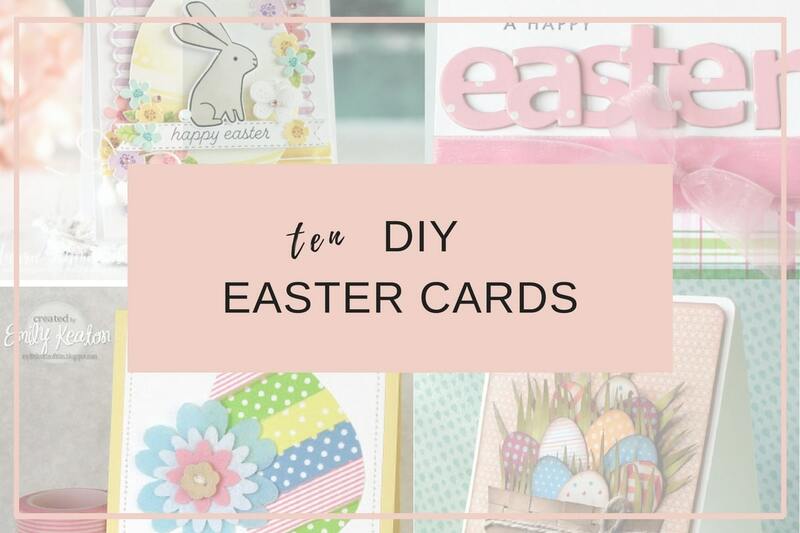 You can make these fun diy easter cards in no time. [source]2. Simple yet oh so elegant. 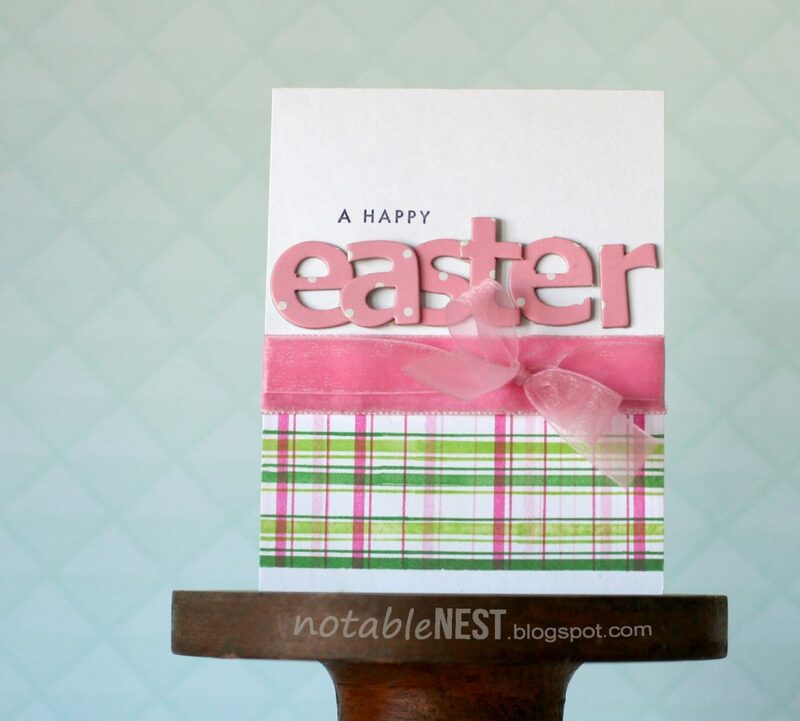 We love the layers and pattern paper in this DIY easter card. The designer walks you through a step by step tutorial, be sure to check it out. 3. Here’s a beautiful creative made with washi tape. [source]4. Usually when we think of Easter we think of pastel colors. Here’s a trendy, monochromatic take on the Spring celebration. We just love the use of pastels with the blacks and whites, don’t you? [source]5. 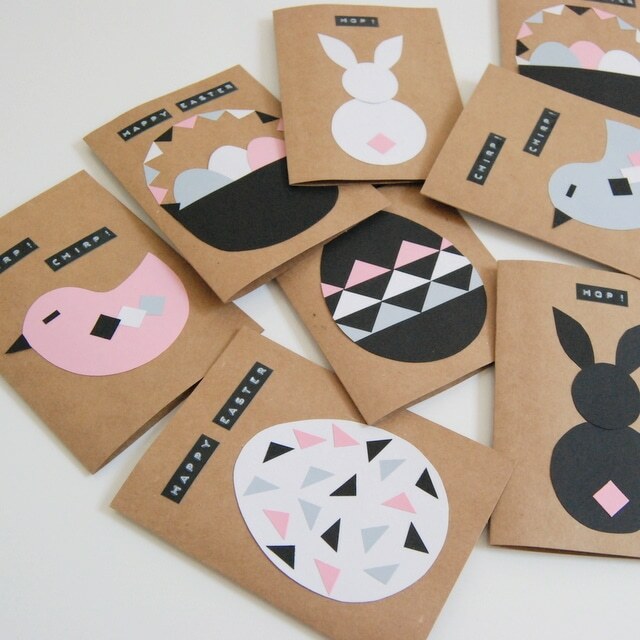 We are really just loving the simple cards for Easter this year. 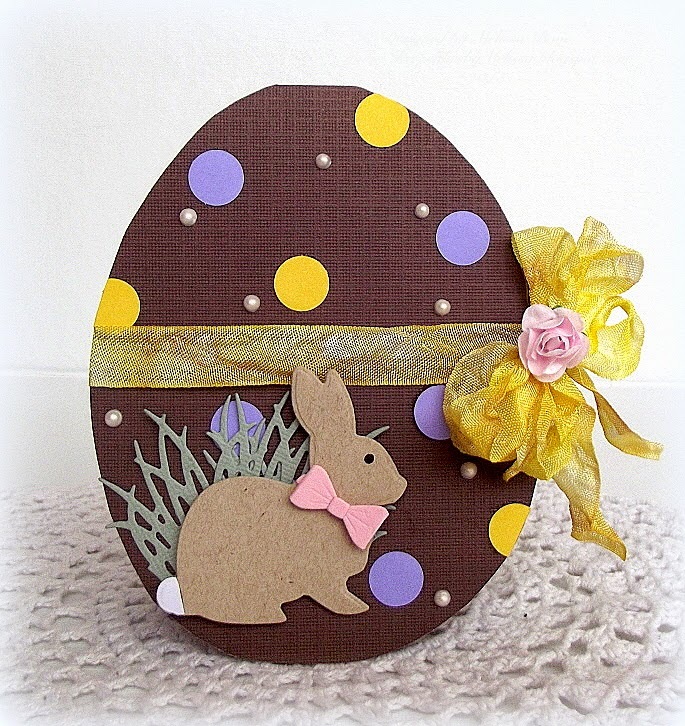 Check out how elegant these egg designs and sequins can look. [source]6. What crafter use paint chip samples to create their masterpieces? 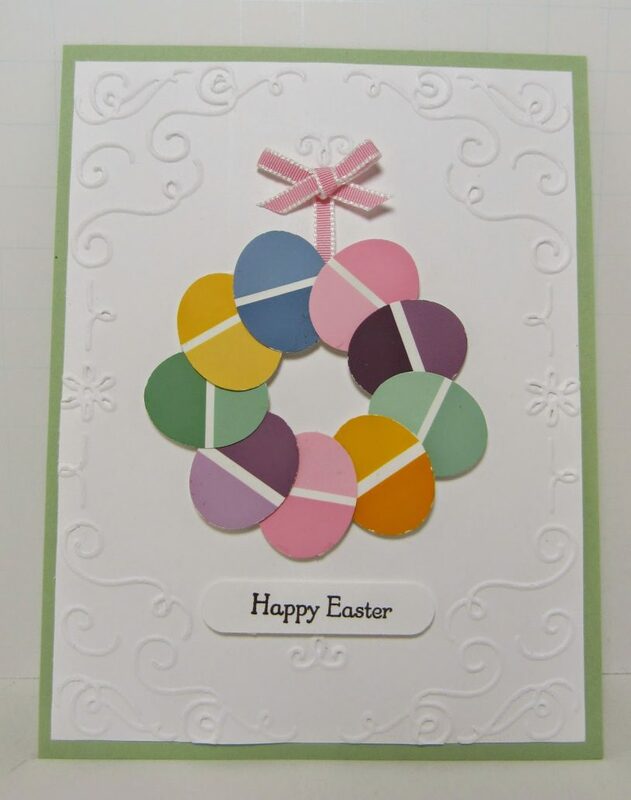 Check out this elegant and beautiful DIY Easter card that uses paint chip samples. This is one of our favorites. [source]7. 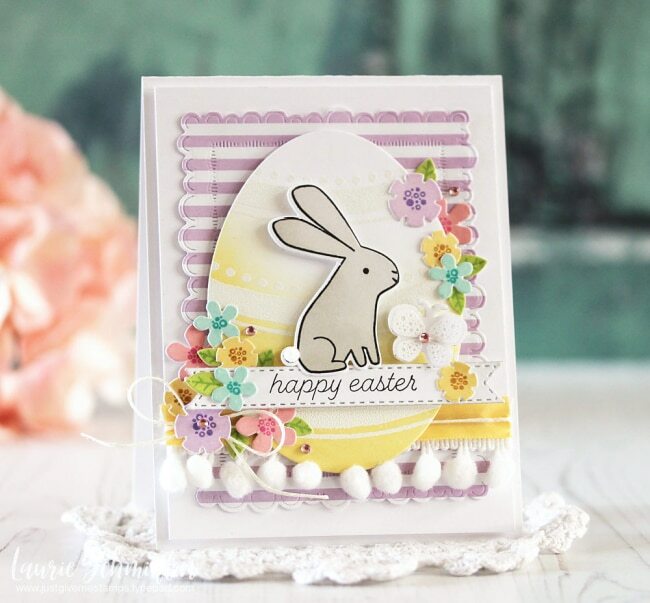 We are drooling over gorgeous Easter card! The pearl detailng and gold ribbon are everything. Also, its making us want some Cadbury chocolate eggs, anyone else? [source]8. 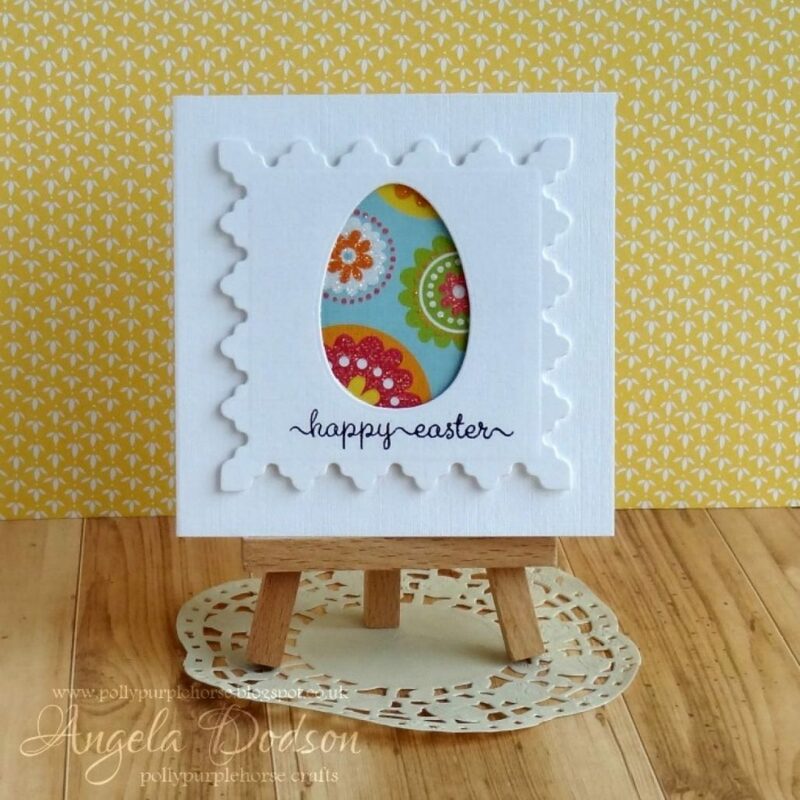 No Easter specific prints or embellishments? No problem. 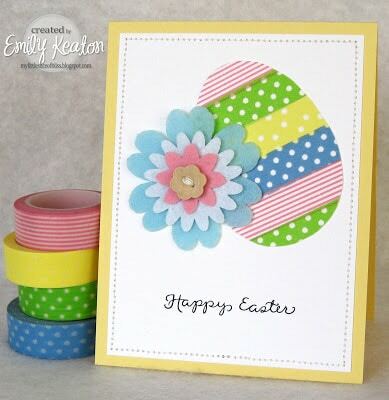 See how this designer creates this beautiful DIY Easter card with stamps, alphas and ribbons. [source]9. 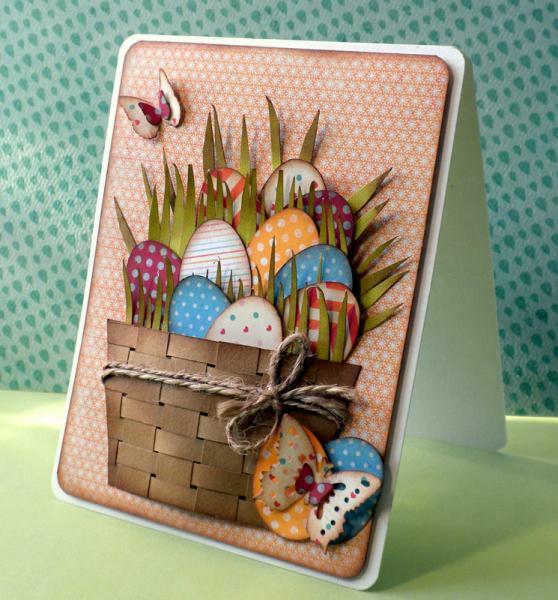 Easter and Spring go hand-in-hand and this card has both. The Springtime butterflies and festive eggs dimensions is amazing. And how cute is the little basket? [source]10. 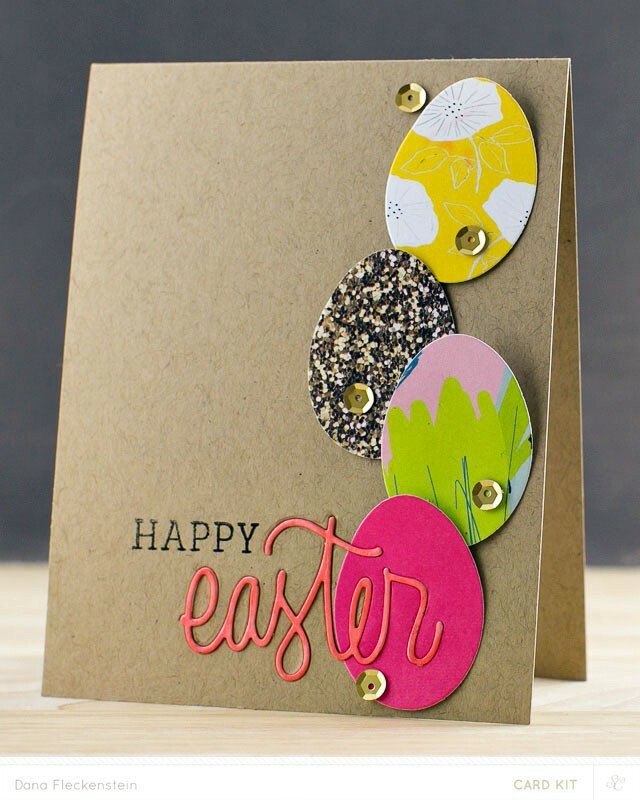 Finally is our most loved DIY Easter card inspiration. 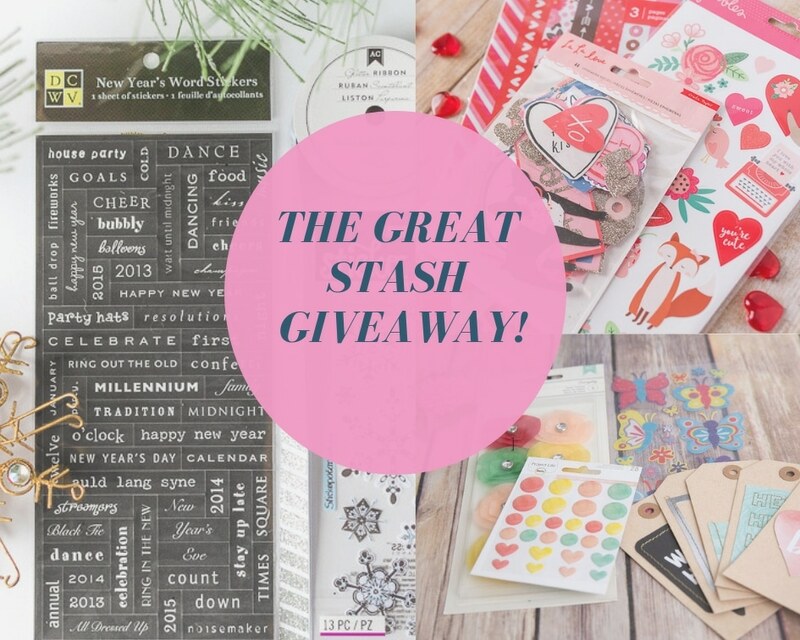 The pastels, layers, embellishments and pom poms are so adorable ! 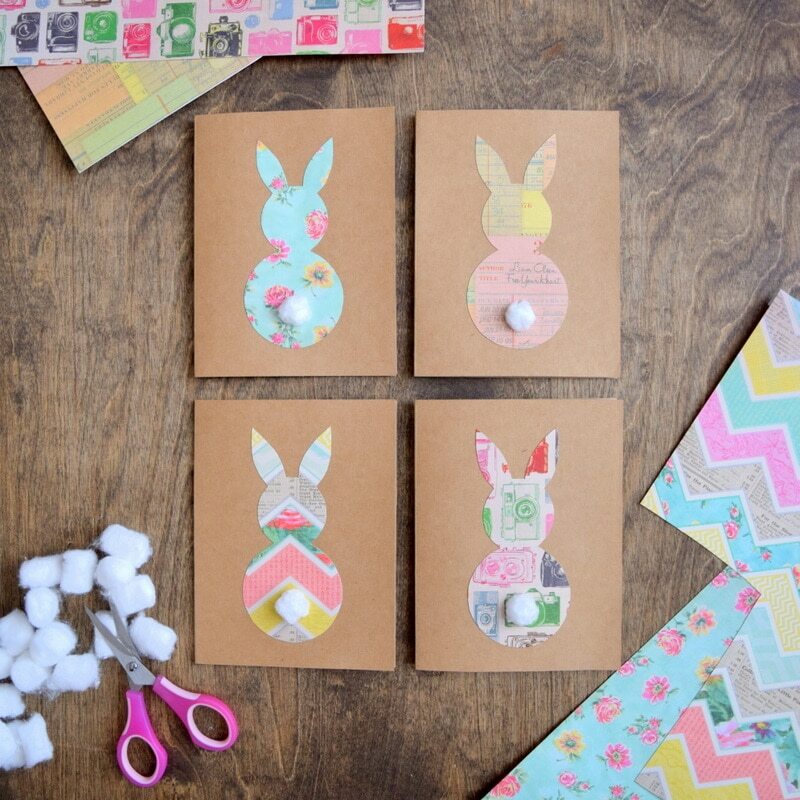 [source]We hope you love these 10 DIY Easter cards! We wish you an enjoyable festive time with your family, loved ones and fellow crafters.